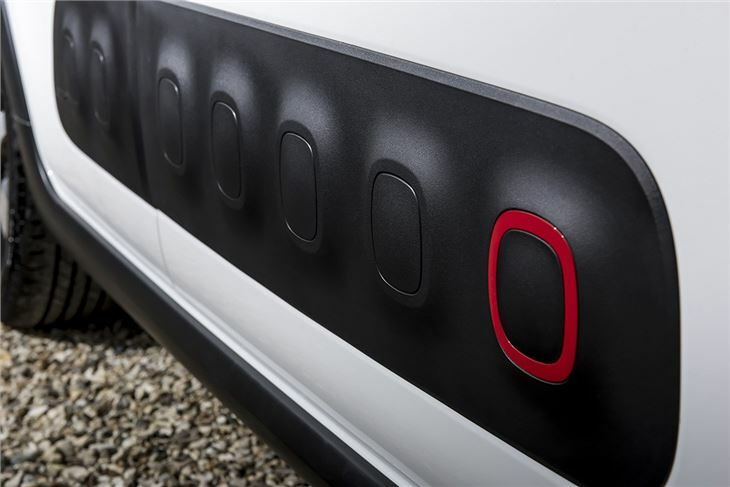 Comfortable seats and ride quality. Much improved interior quality. Standard built-in dash cam on Flair models. Entry-level model misses out on some key equipment. Rear legroom tight with taller passengers up front. Manual gear change feels sloppy. Inspired by the air-bump covered C4 Cactus, the Citroen C3 is cute and stylish – but it isn’t just a pretty face. It’s comfortable, easy-to-drive and comes with a great engine range plus there are some unique features too, like the option of a built-in dash camera. 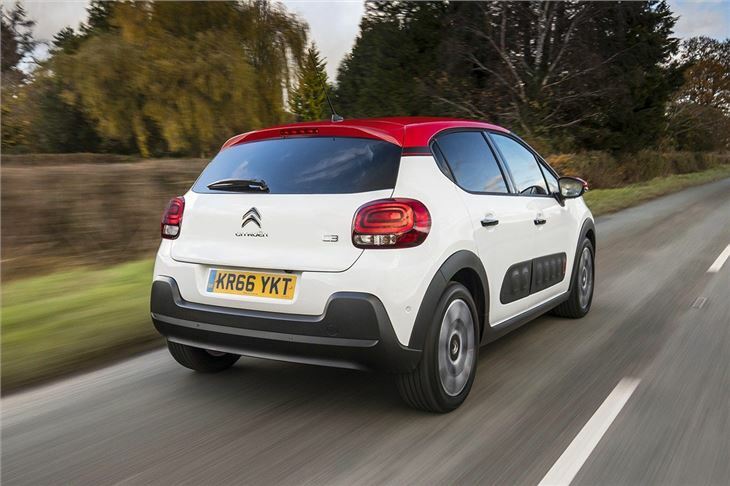 Despite its compact size, the C3 has a spacious cabin along with a decent boot. Rear legroom is a bit tight with tall passengers up front, but there’s plenty of headroom and access is good thanks to the five-door body. 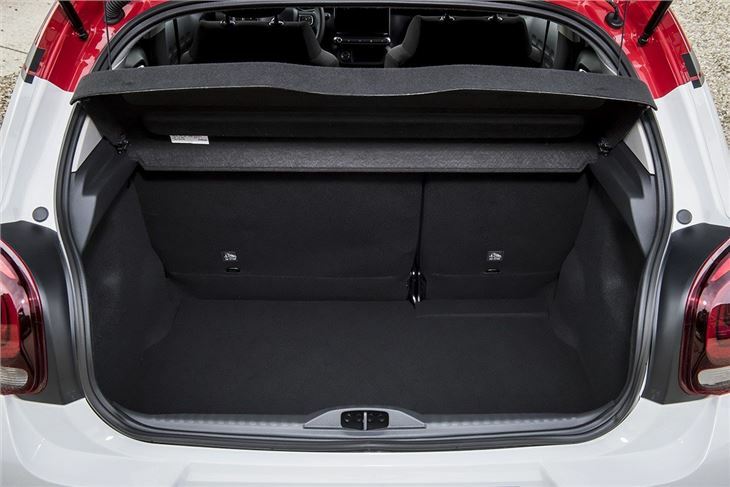 The 300-litre boot is plenty for shopping trips and luggage, but buggies might be a squeeze. 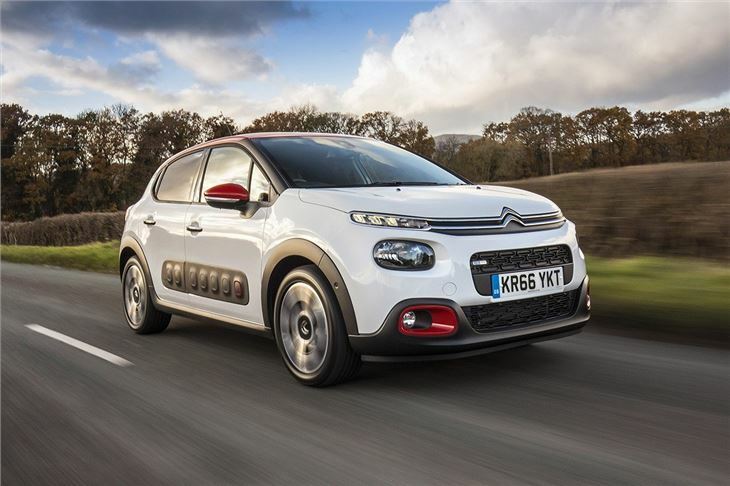 On the road the C3 is very comfortable, with good ride quality and quiet engines, whether you choose petrol or diesel. It’s not the sharpest-handling small hatchback, but if you’re more interested in taking it easy than tearing down country lanes that’s no bad thing. There's a 1.2-litre PureTech petrol engine with three power outputs, plus a BlueHDi diesel with either 75PS or 100PS. Emissions are low across the board and should make for affordable running costs. The most frugal diesel is officially capable of 80.7mpg, while the petrols all manage around 60mpg officially. 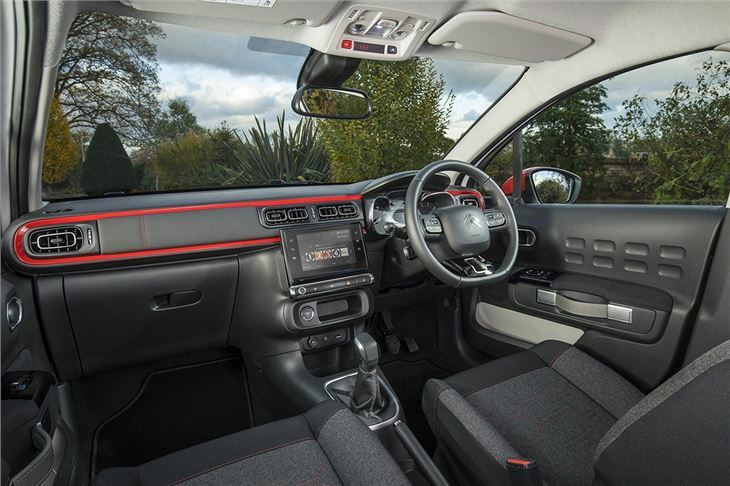 Plenty of technology comes as standard, including lane departure warning, speed limit recognition, cruise control, a speed limiter, Bluetooth and DAB radio. Moving up to mid-level Feel trim adds alloy wheels and a big, clear touchscreen system with MirrorLink and Apple CarPlay connectivity. The unique gimmick of the Citroen C3 is ConnectedCam, a built-in, GPS-enabled screen camera. It's standard in top Flair models and has a button under the rear view mirror for taking instant snaps of events on the road ahead, plus 128Gb storage for saving video clips. It will even automatically save clips if it detects an accident, though footage isn’t as quite as clear as many aftermarket dash cameras. It needs to be linked to a smartphone to which an App has to be downloaded, then stores photos in the phone's picture library. 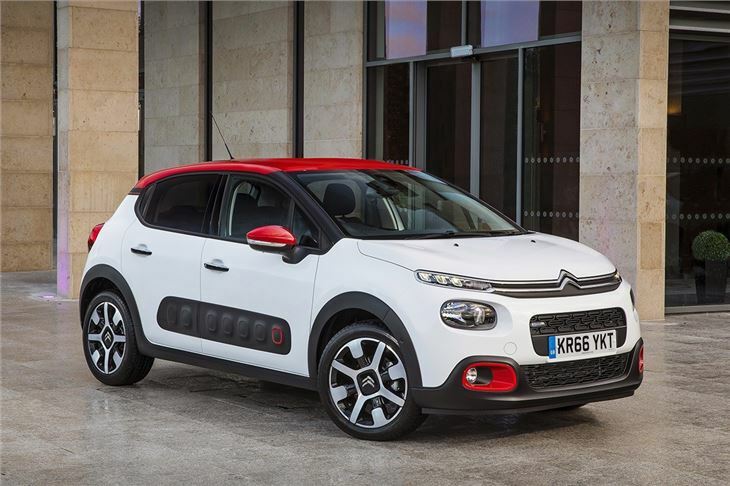 You can customise a C3 with various contrasting roof colours, air bumps and door mirror caps – but on most trim levels the air bumps are optional. They’re standard on top models but if you’re not keen on the way they look they can be deleted at no cost. 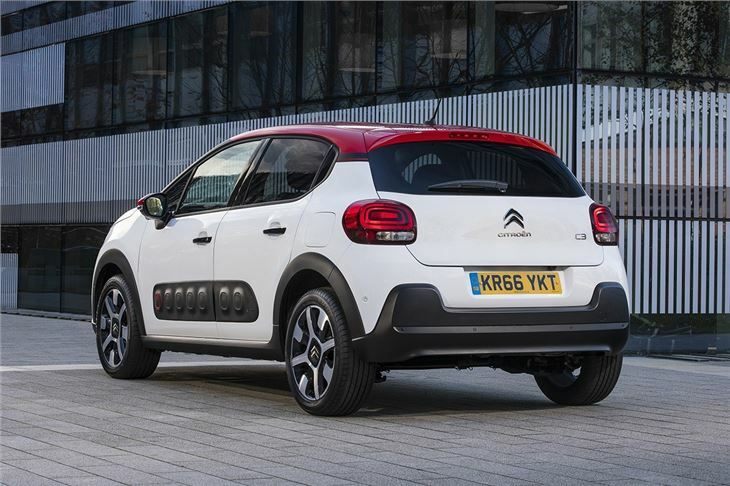 If you’re more interested in style, customisation and comfort than sporty driving, then the Citroen C3 is a great choice of small hatchback. It’s surprisingly practical, with a spacious, airy cabin, plus it’s reasonably priced and should prove affordable to run.